August 6, 2012–In honor of International Assistance Dog Week, Public Radio reporter Matt Kelly interviewed event founder Marcie Davis. He asked Davis what people should know about service dogs as a way to help spread the word about what these amazing animals can do. The interview, originally broadcast August 6, coincided with the annual event, which in 2012 runs from August 5-12. You can listen to the segment at the WKNU website. International Assistance Dog Week (IADW) www.assistancedogweek.org was created to recognize all the devoted, hardworking assistance dogs helping individuals mitigate their disability-related limitations. 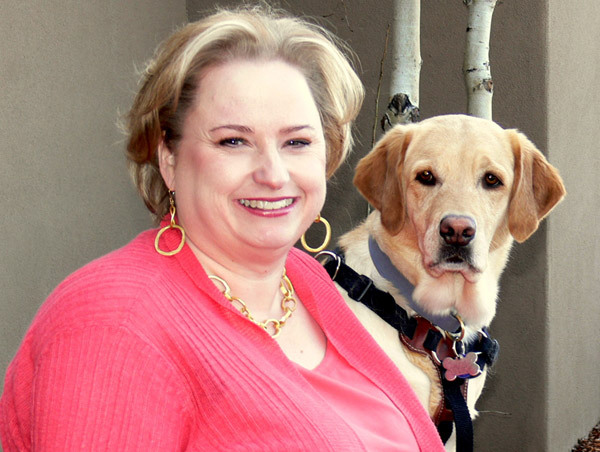 IADW was established due to the efforts of Marcie Davis, a paraplegic and CEO of Davis Innovations, a consulting firm based in Santa Fe, NM. Davis is the author of “Working Like Dogs: The Service Dog Guidebook,” and the host of “Working Like Dogs,” on www.petliferadio.com. 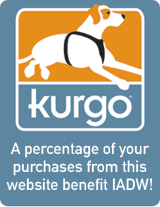 IADW partners include Assistance Dogs International and the International Association of Assistance Dog Partners.